Vehicle Maintenance (Chichester) Ltd is a family owned and run business with many years of experience and a loyal client base. Established in 1972, we have an excellent reputation and can guarantee a very personal service. We are very proud of our first class reputation for quality, service and competitive prices. We carry out all types of mechanical repairs, servicing, arrange MOTs and we are brake specialists. Diagnostics and fault finding carried out on all makes of car. If you are looking for a specialist brake repair and replacement service in Chichester, then here at VM Chichester we pride ourselves on being one of the foremost brake repair and replacement experts. 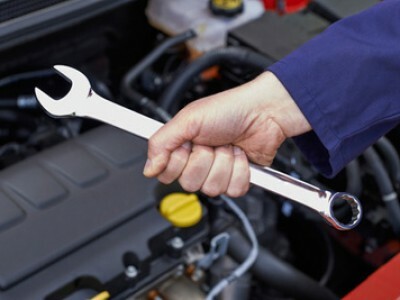 We are qualified to work on all makes of cars and light commercial vehicles and work is always carried out on time and to the highest standards. We service and repair all makes of vehicles to the manufacturers specifications and we provide a high quality and professional service at a competitive price. 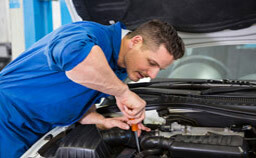 Unlike many garages, you can actually talk to the mechanic who is going to be working on your car. For minor or major servicing and repairs, please contact us today. 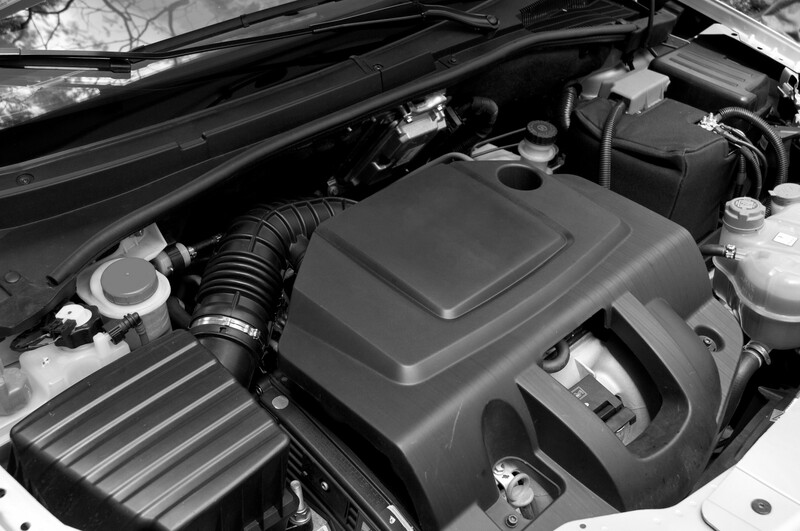 We have been providing diagnostics services for the past 20 years and have a wealth of experience across all makes of car. Our vehicle diagnostic and fault finding service is comparable to main dealers at a fraction of the cost. 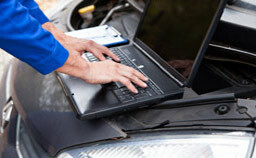 Why not visit us for a complete electronic system health check on your vehicle. At VM Chichester we recommend that your air conditioning and climate control units be serviced and re-charged if necessary every 18 months to 2 years. An air con unit that has dried out, can cause many problems within the system and these faults can be prevented by regular servicing. Why not let us take the hassle out of arranging your MOT for you? 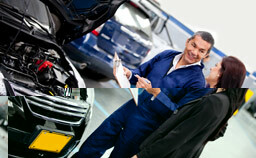 We can deliver your car to the test centre and rectify any faults should they occur. We will ensure all the necessary paperwork is completed correctly. 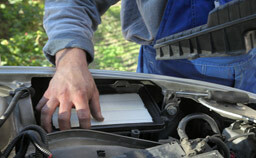 If your car has already failed an MOT, call us to get back on the road again. If you need your clutch repaired, we have been repairing clutches since 1972, so there isn’t much we haven’t seen or cannot fix. We have an enviable record for providing a professional, reliable and cost effective service. Worried that your clutch might be about to fail? Call us now. "This garage has served me excellently for the last eight years. I am fortunate to have Mr. O'Flanagan around." "I value the informed comment on the vehicle, a much helpful approach."